AUSTRALIA'S Minister for Women has poured cold water on a Labor plan to close the gender pay gap, warning that forcing companies to reveal how much they pay women compared to men could create workplace conflict. 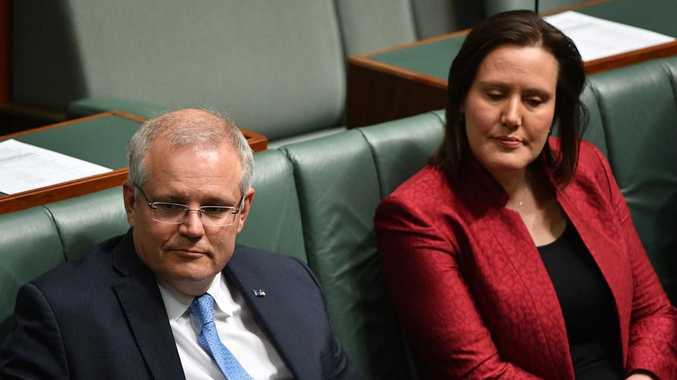 Kelly O'Dwyer stopped short of outright rejecting the idea today, saying it was "interesting" but she wasn't sure it would work. 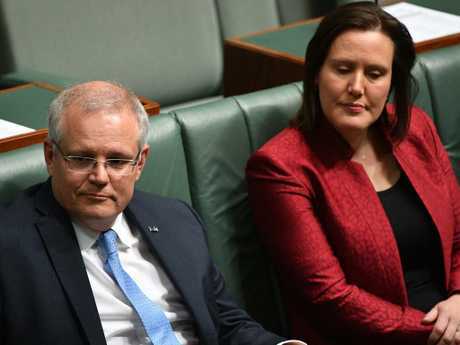 Ms O'Dwyer also echoed Prime Minister Scott Morrison in warning that public reporting of pay gaps could create division in the workplaces. "Certainly this is something we will closely examine," the Minister told ABC radio this morning. "We know that the UK also has some public reporting in this regard as well. But it's interesting to note that it's very early days in that reporting. "We think that it's best though to unite people rather than divide them and we have to be very conscious of the regulatory burden that would be imposed on businesses." Iceland became the first country in the world in January to introduce penalties for companies that don't publicly prove that they pay men and women equal. Under the Nordic nation's law, companies face daily fines unless they attain a certification, after an independent audit, to show they provide equal pay. Labor's plan stops short of introducing penalties or forcing companies to publicly disclose individual employee salaries but it does require companies with more than 1000 employees to publicly report their overall pay gap, and the pay gaps for managerial and non-managerial staff. The Workplace Gender and Equality Agency already reports on the gender pay gap for companies with more than 100 employees but only does so on a sector basis. It doesn't reveal individual companies' results. Labor will also change the Fair Work Act to ban companies introducing pay secrecy clauses that prevent workers from disclosing what they're paid. The gender pay gap has hit a record low of 14.5 per cent under the coalition, according to existing reporting by the Workplace Gender Equality Agency, the minister said. "It's still too high but it's certainly lower than it was and we need to look at practical measures for how we can get it lower," she said. The Minister also said she backed targets, not quotas, when asked about what the Liberal Party should be doing to boost the number of women in its own ranks. Ms O'Dwyer will be delivering the first economic security statement for women in coming months, which will address practical measures that can address the issue. 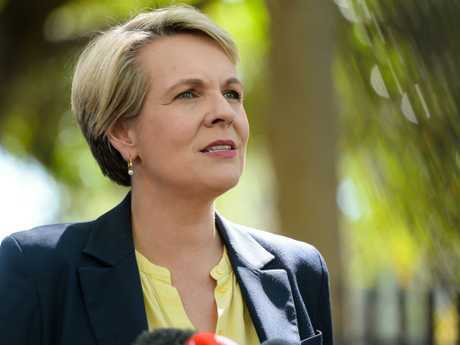 It comes after former Foreign Affairs Minister Julie Bishop gave a television interview yesterday where she noted politics was different when there was more female representation. Ms Bishop told the Nine Network's 60 Minutes program that equal representation would "make a difference" to the political environment as she slammed the current childlike behaviour. "I have been in a Cabinet where I was the only female and then five female colleagues joined me and they were vastly different discussions and debates," Ms Bishop said. She added that Canberra needed "more substance, less theatre''. "There's far too much throwing of insults and vicious behaviour, name-calling and the like," she said. "It's no better than schoolchildren. In fact, not as well behaved as schoolchildren.